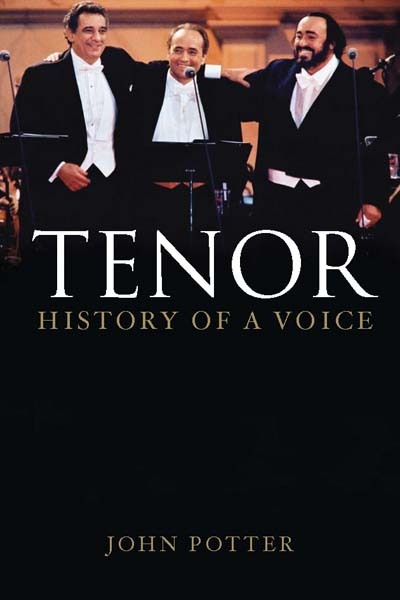 From its emergence in the sixteenth century to the phenomenon of the “Three Tenors” and beyond, the tenor voice has grown in popularity and esteem. 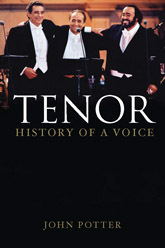 This engaging and authoritative book—the first comprehensive history of tenor singing—presents fascinating details about the world’s great performers, styles of singing in different countries, teachers and music schools, the variety of compositions for the tenor voice, and much more. John Potter begins by surveying the prehistory of the tenor in the medieval period, when Gregorian chant and early polyphony had implications for a voice-type, and proceeds to the sixteenth century, when singers were first identified as tenors. He focuses on many of the greatest tenors-- those who predated the gramophone as well as those whose recorded voices may still be heard--and considers the ways in which each is historically significant. The names range from legendary early figures like Ludwig Schnoor von Carolsfeld (Wagner’s first Tristan) to those more familiar like Enrico Caruso, Richard Tauber, Mario Lanza, Roberto Alagna, Ian Bostridge, Andrea Bocelli, Il Divo, and, of course, Pavarotti, Domingo, and Carreras. 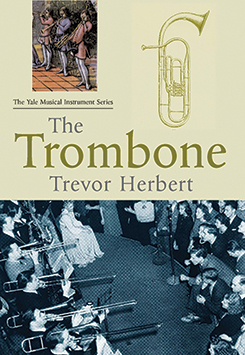 Admirers of the tenor voice will especially appreciate the book’s unique reference section, with bibliographical and discographical/video information on several hundred tenors. John Potter is reader in music at the University of York. He is also a singer and vocal coach, with a discography of some 150 titles.